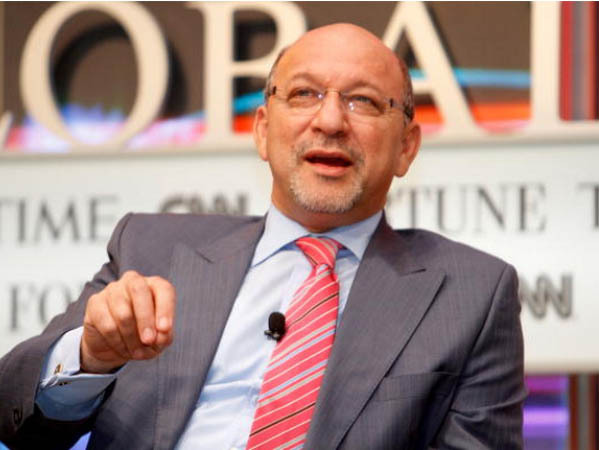 Long-serving minister Trevor Manuel will be leaving Parliament after 20 years of serving in Cabinet. MPs were expected to pay farewell to current deputy president Kgalema Motlanthe and Manuel on Tuesday during a sitting in Parliament. Parliament will take a recess on Thursday, ending its five-year-term, and will reconvene after the general elections in May. Manuel and Motlanthe were not on the African National Congress's list of candidates for Parliament submitted to the Electoral Commission of SA earlier on Tuesday. Manuel was appointed trade and industry minister after the first democratic elections in the country in 1994. Two years later he was appointed finance minister on April 4, 1996, a position he held until the April 2009 general election -- making him one of the world's longest serving finance ministers. On May 11, 2009, President Jacob Zuma appointed Manuel minister in the presidency responsible for the National Planning Commission. Manuel was instrumental in the development of the National Development Plan. In December 2012, he declined nomination to serve on the ANC's national executive committee.